Here at Afinastar we dont just work alone when we build your website presence, your logo, or promote a brand for you organization. We have a network of internet engineers not code hobbyists. 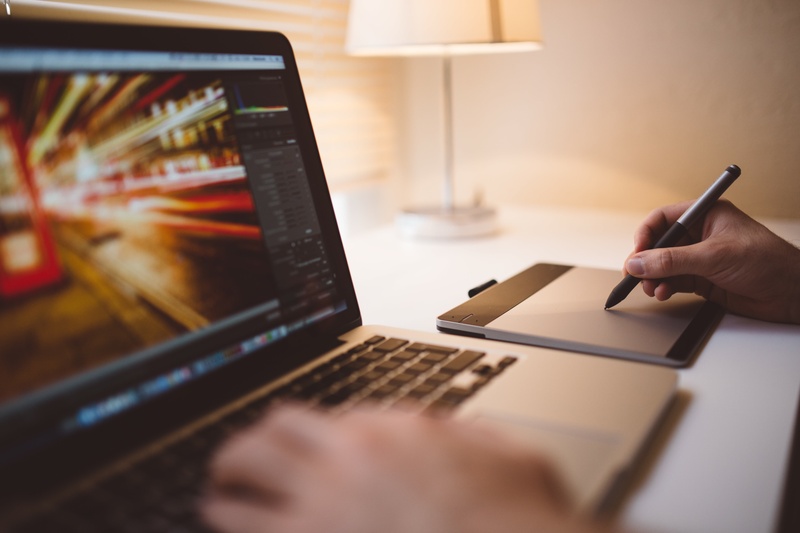 We leverage user experience, content management, user psychology, and psycho-graphics to build you an online home with the functionality to meet your specifications, and a beautiful design that exceeds your expectations. We build things once, and we build them right. We always make sure that you’ll be able to manage and update your new website yourself, to get the return on your investment that you expect, or we can do it for you with a monthly service plan. To learn more about our services give us a call. We have all the components necessary to help you with your Internet presence, from Web Design and Development to Site Hosting, Support, and e-commerce solutions. Let Afinastar worry about putting all the pieces together for you! If your attraction to our company is our low prices for the small business, you will not be disappointed. What will surprise you, however, will be the quality of workmanship, creativity, and the art design that we immerse into each website design project. We know everything starts with a marketing concept and need. Unlike other companies, Afinastar, begins on a Web Site Design once we know exactly what the client’s marketing goals and web purposes are and how we can help them best be achieved. We are a customer service oriented company and work very closely with our clients both during and after their Website Design and Development. Our dedicated team of professionals, can help you make “The Ultimate Statement”. All of our team members keep up to date with current processes, developments and tools. We let our results speak for themselves. Our clients are achieving their business and marketing goals on the Internet every day. If you are looking to build an e-commerce site then you will want to make sure you are going to own this store once it is built. Make sure you are not using a platform that only works on a particular server and if they go out of business so will you. 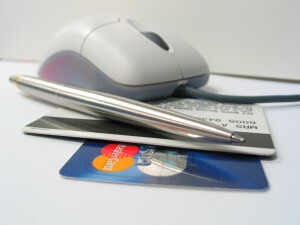 Need Credit Card Services for your business? We are available to answer any questions you might have.